Everyone dreams of that perfect day. You want to spend the time with your family, friends, and loved ones. Paradise Productions allows you to relax into the love that surrounds your day. So take the weight off your shoulders and celebrate. After all, it’s your perfect day. This is your big day! The time has come to celebrate! This is where the entertainment team at Paradise Productions steps in. Our experienced team makes for a party force to be reckoned with! 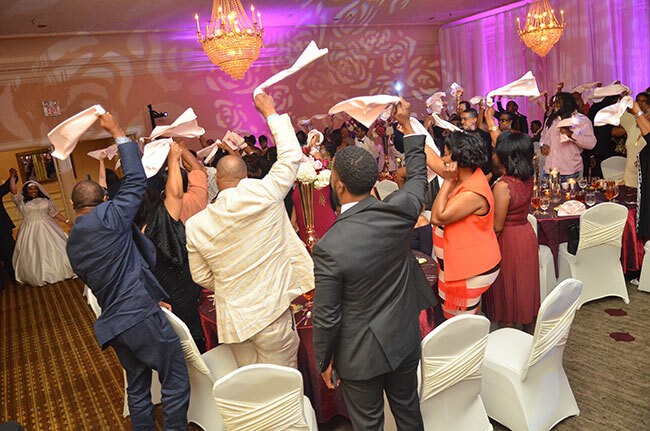 We know how to get the night started and get your guests into the reveling spirit. Looking for family favorites? We’ll deliver them. Crowd pleasing, floor filling, party tunes? You bet we’re ready! 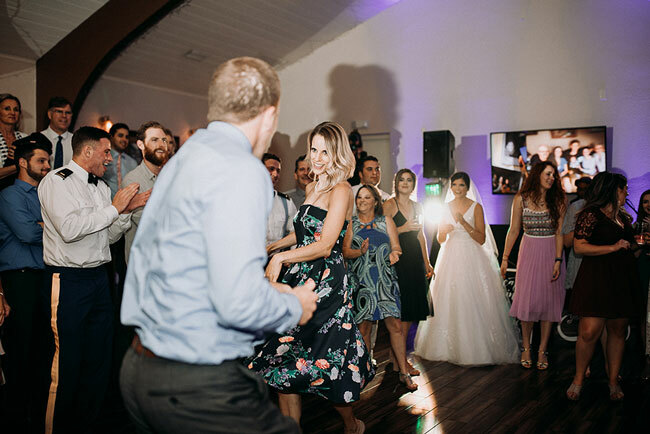 All you need to do is find your next dance partner. 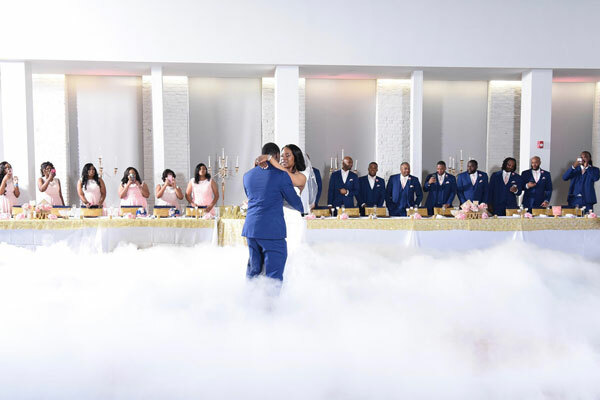 Lighting is one of those subtle touches that elevate your special day from great to spectacular. Our team specializes in creating memorable and awe-inspiring ambiance for your wedding. We can elevate plain spaces to luxurious venues. Our lighting and effects deliver warmth, atmosphere and romance. You pick the style, we’ll bring the memories. You know that feeling of almost weightless euphoria when something is going so well you feel like you’re dancing on a cloud? Thanks to our unique effects and lighting, we create a cloud for you! Spinning and twirling around the dance floor in all your splendor to the songs our team play. These are the moments that memories are made of.